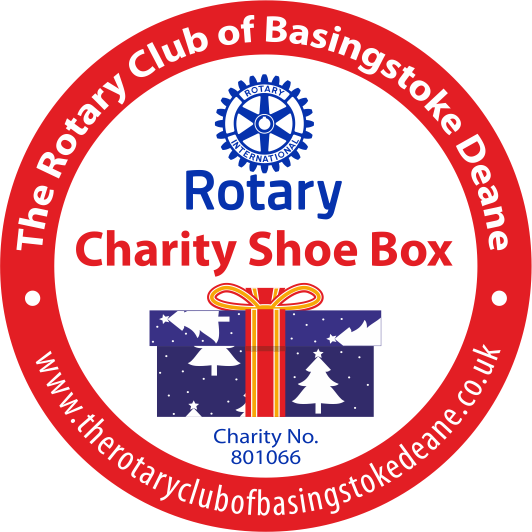 We have been serving charities for over 30 years from small local charities to large registered and international charities. We offer favourable non-commercial pricing structure to all registered charities, this can include either a 10% donation or discount from the cost of printing the labels supplied. Customised charity labels and charity stickers are a fantastic way to help raise awareness of the club and your fundraising campaigns. We understand that your events are the most important days in your calender and we ensure that the charity stickers and labels we produce promote this fully and cost effectively. We work with you and discuss your requirements in detail, providing expert advice and can arrange your design if you do not have one in mind already. 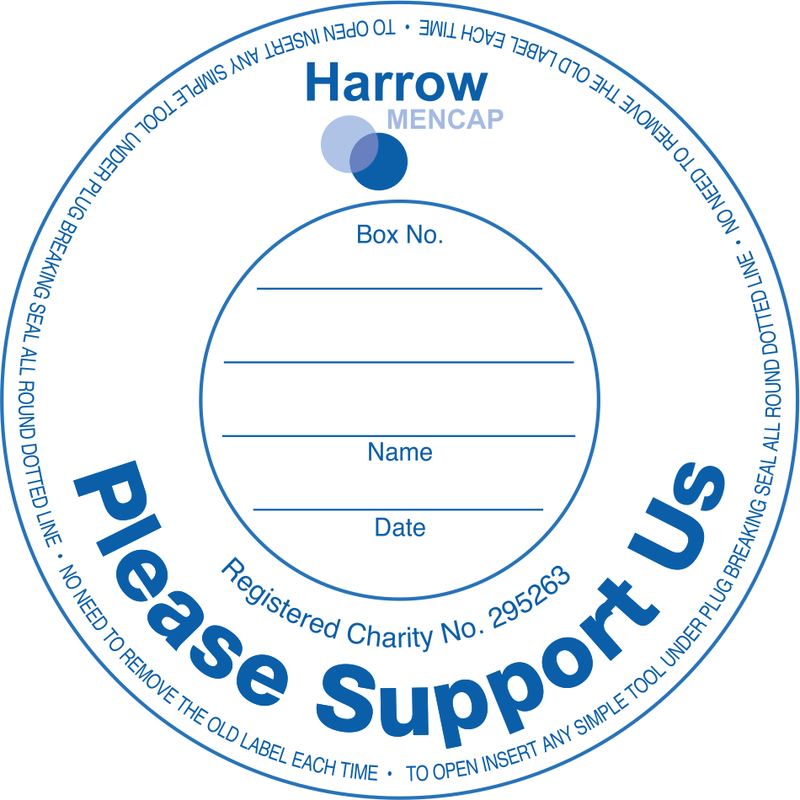 All of the above charity labels and charity stickers can come in a variety of shapes and sizes and can be supplied in rolls so they are easy to dispense. We can work from an existing label and sticker design or provide a label design service for you. Depending on the type and the use of your labels they may be exempt from VAT. Since 1980, inkREADible have been advising many clients in many different industries on their labelling requirements. Having worked with a number of clubs and charities, we have a wealth of experience and understand our customers’ requirements and how to meet their needs. Our knowledgeable specialists will provide labels which work with your budget and time constraints. No matter your requirements, our team will endeavour to find a solution and strive to create something economical. 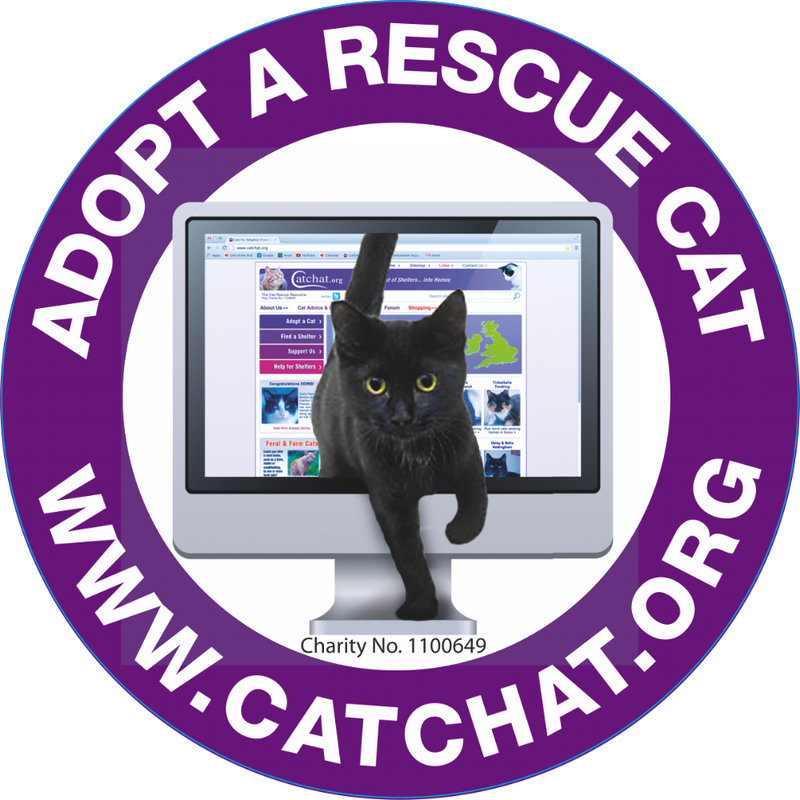 For all your charity labels and stickers, look no further, the professional team at inkREADible have you covered. With a range of customer label printing and design services available, our team can meet all your needs. What’s more, when you choose our label printer, we’ll exceed your requirements and more! Simply give our friendly team a call to see how we can help. These label dispenser boxes are ideal for use in an office, hospital, laboratory, home, kitchen, garage, warehouse or stockroom. Contact us if you would like to know more about the availability and size of label dispenser boxes.